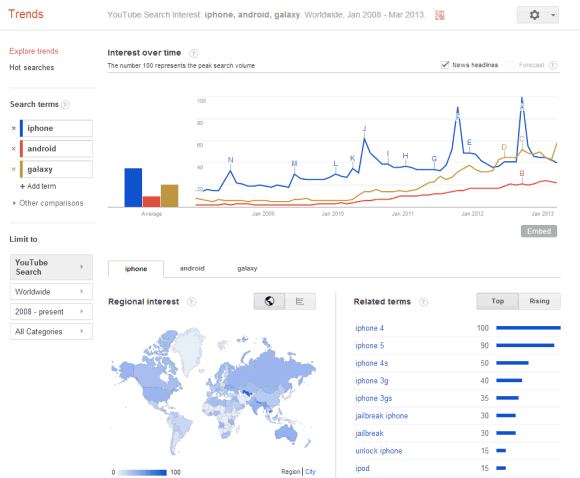 Google has a new feature that shows results for different versions of your query. Usually Google removes one or two keywords from your query or replaces them with similar keywords if there aren't many relevant search results for your original query. 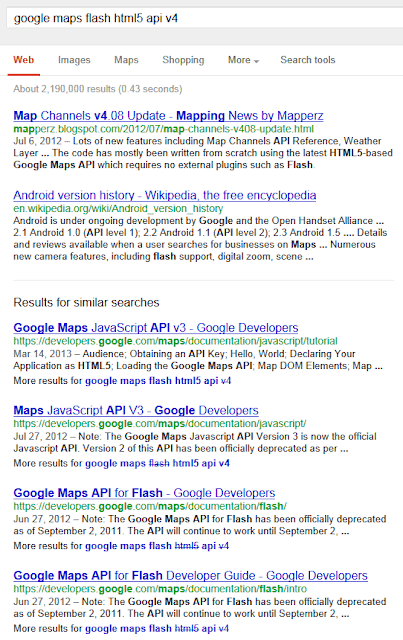 For example, when you search for [google maps flash html5 api v4], Google also shows results for searches like: [google maps flash html5 api], [google maps html5 api v4], [google maps flash api], [google flash map api]. 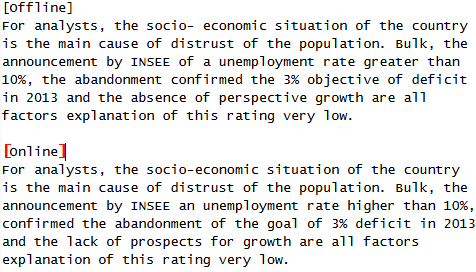 It's interesting to notice that the first page of results shows 2 results for your query and 8 results for related queries, but the numbers are different depending on the query. 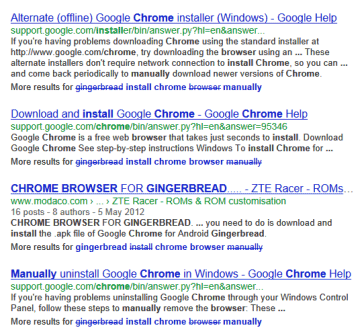 Here's another example: [gingerbread install chrome browser manually]. 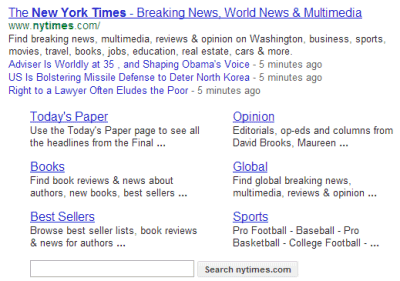 This time, Google returns 4 results for your query and 6 results for related queries. 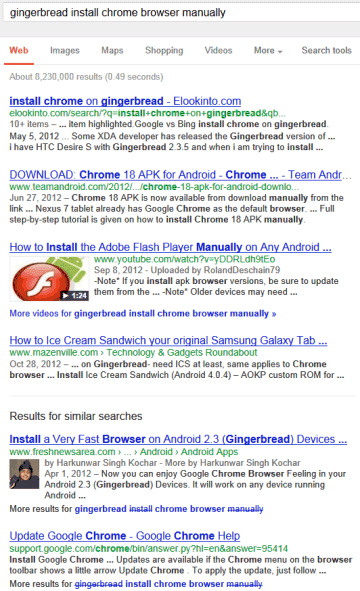 Obviously, you can't install Chrome in Android 2.3 and Google's results should help you find this information. 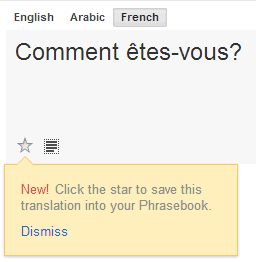 This feature used to be an experiment, but now it should be publicly available. Unfortunately, Google shows results for too many different queries and not all of them are useful. Some of Google's suggestions remove important keywords from the query and that's a mistake. For example, removing "gingerbread" from [gingerbread install chrome browser manually] returns results related to the desktop Chrome. Maybe Google could automatically detect nonessential keywords and show results that don't include them instead of cluttering the list of results with so many options. 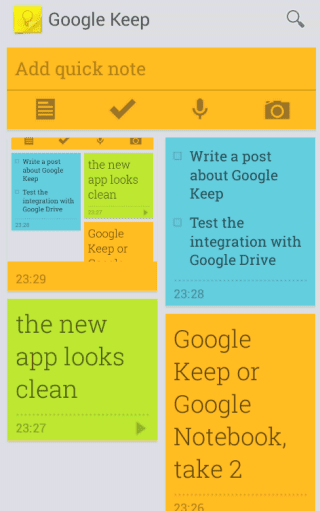 Google Keep has been launched: it's Google's latest attempt to create a service for taking notes. 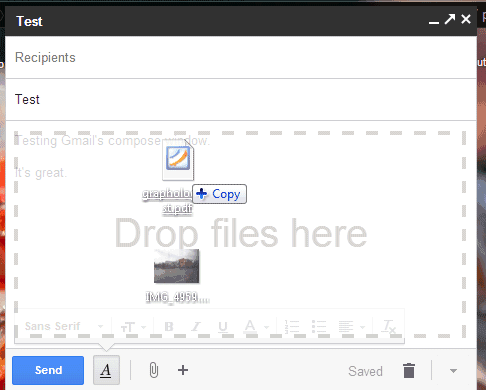 Unlike Google Notebook, Keep is a Google Drive app (the Drive integration is not yet ready for public release), it doesn't have a rich-text editor and it's optimized for mobile. 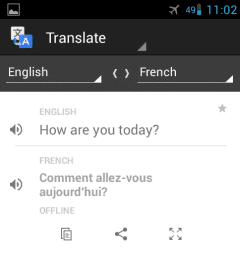 There's an Android app and a desktop site. Both use the sticky notes metaphor and you can choose the color for each note, add text, images, lists and voice recordings that are automatically converted to text in the mobile app. Both interfaces let you choose between the grid view and the list view. Google Keep lacks many of the features that were available in Google Notebook: labels, sorting, comments, multiple notebooks, rich-text editor, sharing. It looks like a lightweight Google Notebook for mobile devices. "With Keep you can quickly jot ideas down when you think of them and even include checklists and photos to keep track of what's important to you. Your notes are safely stored in Google Drive and synced to all your devices so you can always have them at hand," informs Google. It's likely that each Google Keep note will be a file in Google Drive, so you'll be able to share it with other people, add it to a folder, download it etc. For now, Google Keep is the only Google Drive service that has more features in the Android app than in the desktop interface. 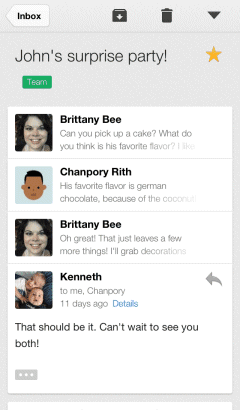 Carlos Jeurissen found some interesting hints about a new Google Drive app called Keep. There are multiple references to Google Keep in the GDrive code, including some URLs like: https://drive.google.com/keep/?note. In fact, the codename for Google Keep is "memento" and the MIME type for Google Keep files is "application/vnd.google-apps.note". 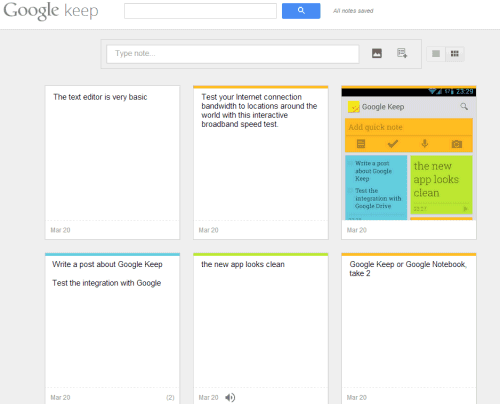 Obviously, Google Keep is a replacement for Google Notebook, a service that has been discontinued back in 2009. Google has a cool Chrome extension called Scratchpad. 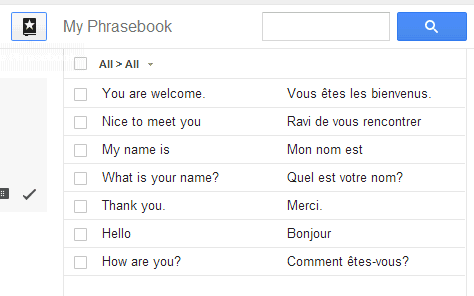 It's great for taking notes and it syncs with Google Docs. Let's hope that Keep is better than both Scratchpad and Google Notebook. 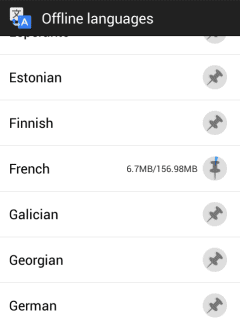 Update: Android Police has some screenshots of the new service. "This decision was made based on our philosophy of trying to limit ourselves to adding only the UI features that a vast majority of users need and allow each user to customize the browsers to fit their needs with Extensions. Given that most people are not familiar with and don't consume RSS feeds, we thought that RSS support would be a better fit as an extension, at least to begin with." In 5 months, more than 300,000 people installed the extension. More than 1,600 people starred a feature request for implementing RSS detection natively. 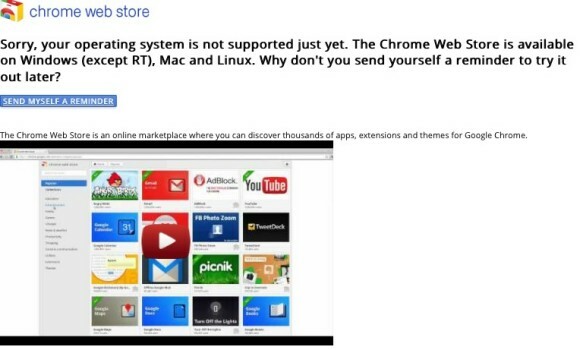 Chrome still doesn't have this feature and the extension released in 2010 has been removed from the Chrome Web Store a few days ago. 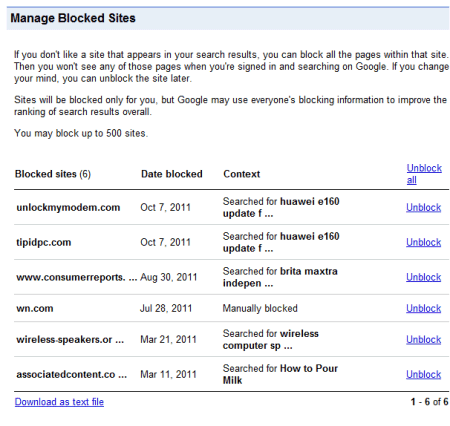 The issue is that the extension used Google Reader to preview feeds and Google Reader will be discontinued in July. "RSS Subscription Extension" had 869,743 users. You can still find at least two extensions based on Google's code. I've recently updated my Chromebook to the latest dev channel release of the Chrome OS and I've noticed a lot of intriguing new features that are likely to be added to all platforms. All the features are still experimental, so they could change before they make it to the stable channel. 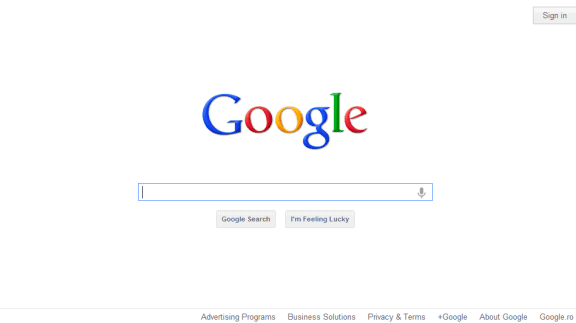 The new tab page is now Google's homepage without the navigation, the footer and the search buttons. The only thing that's kept from the old version of the new tab page is the list of frequently visited pages, but you can only see 4 pages instead of 8. The apps are available in the app launcher and there's also an "Apps" button in the bookmarks bar that links to a new internal page (it's empty right now). What happens when you try to use the search box? 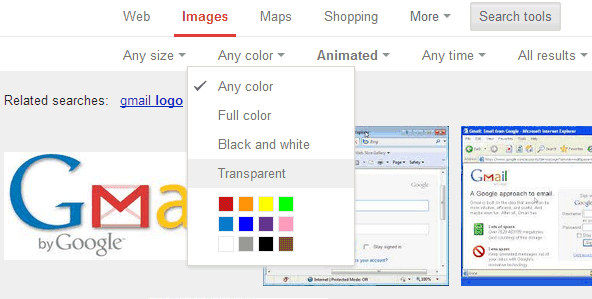 It's just like the search box from Google's homepage, you're starting to type and the search box changes its position. 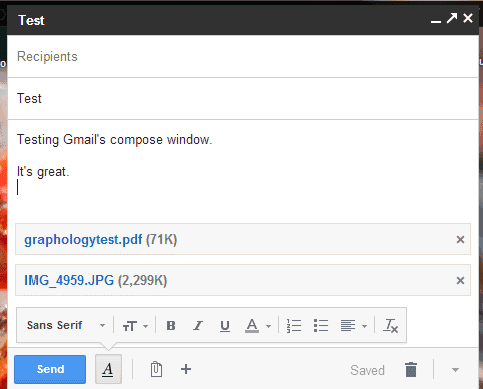 This time, you're using Chrome's omnibox to type your query. As you can see, it's a clever trick: Chrome shows the familiar search box from Google's homepage, but it sends you to its own address bar. 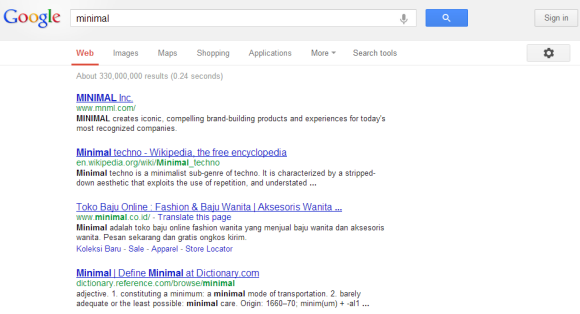 The most interesting change is that Google no longer shows the URL in the address bar for Google search results pages. 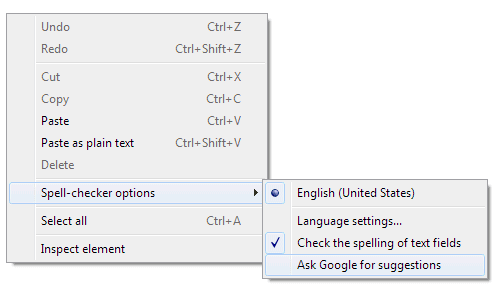 Instead you'll see the query you've just typed, so you can easily change it. 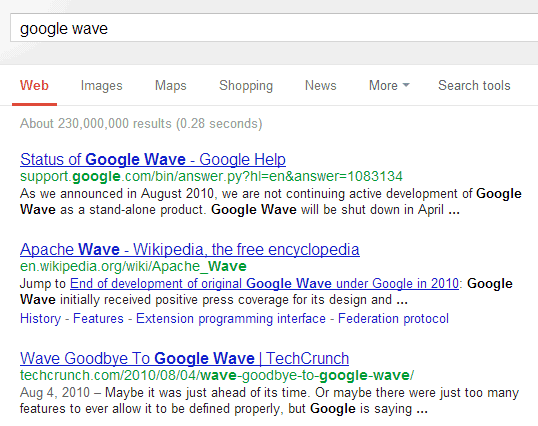 In fact, Google's search results pages no longer include a search box and you're only left with Chrome's omnibox. 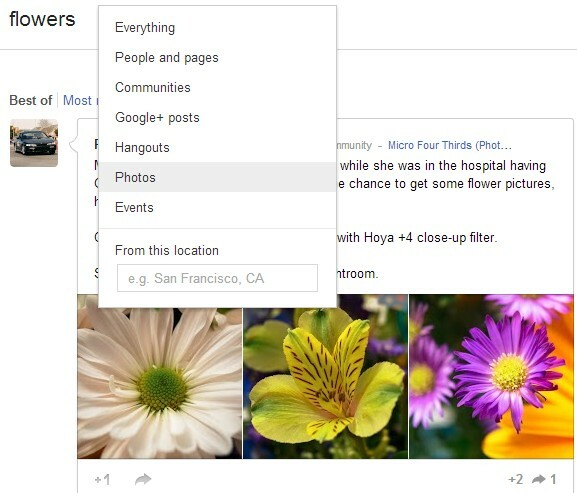 All of these features closely integrate Google Search with Chrome. Google will find a way to make these features work even if you use Bing or Yahoo as a default search engine, but it's obvious that they're optimized for Google Search. 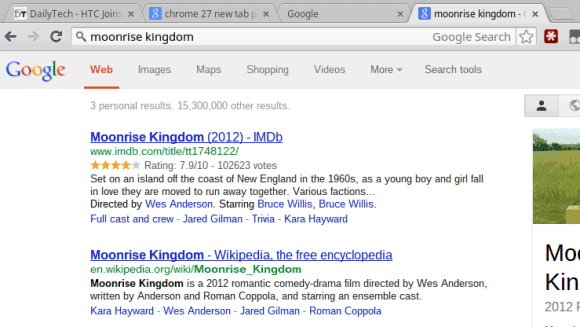 If you also enable instant search in Chrome, search results pages will load as you type the query in the omnibox. There are some things I don't like. Loading Google's homepage (actually this page: https://www.google.com/webhp?sourceid=chrome-instant&espv=2) every time you open a new page is inefficient and unnecessary. The updated new tab page lacks many of the features that made it useful: loading almost instantly and displaying a list of pages you are likely to visit, including frequently visited pages, apps, pages you've recently closed or pages from other devices. 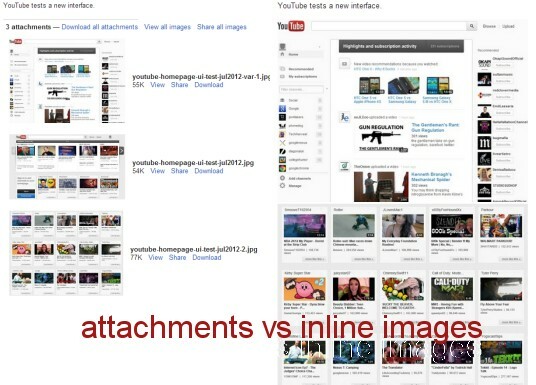 Closely integrating Chrome with Google Search breaks a lot of things. For example, you can't edit the URL to tweak some parameters, the "I'm feeling lucky" feature is no longer available and the omnibox doesn't include visual spell checking, enhanced suggestions and probably other features. Suddenly, an important part of the search page will be included in Chrome and that's strange. 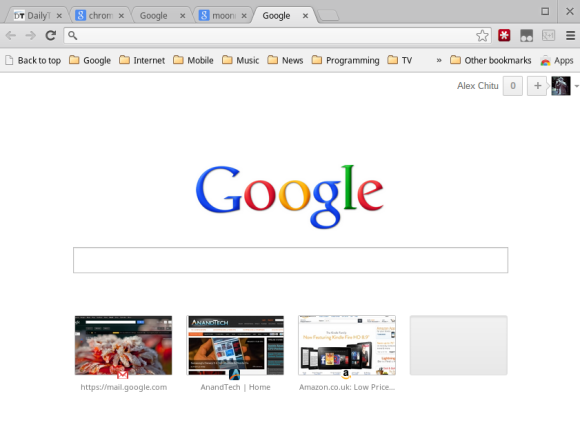 And all of this to teach Chrome users to search from the omnibox. "Since we launched Chrome, the team has continued to work on ways to make it fast and simple for people to use. To that end, we're going to begin testing variations of Chrome's New Tab page (NTP) in which a user's default search provider will be able to add a search box or otherwise customize the NTP. While you can search straight from the omnibox in Chrome, we've found that many people still navigate to their search engine's home page to initiate a search instead. The goal is to save people time by helping them search and navigate the web faster. We'll also allow search engines to display the user's search terms right in the omnibox, which avoids the need for a second search box on the results page," informed the Chromium blog in December. Update: To try this feature in Chrome, open a new tab, type chrome://flags, press Enter, find "Enable Instant extended API" (use Ctrl+F), select "Enable" from the drop-down and click the "Relaunch now" button at the bottom of the window to restart the browser. 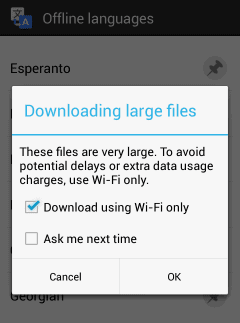 To disable the feature, use the same instructions, but select "Disable". - JoelOnSoftware.com had 42,000 subscribers in 2008 and now it has 148,000 subscribers. Google announced that Google Reader will be discontinued on July 1st. It's a sad news, but it was inevitable. Google Reader has always been "on the chopping block" because it never got enough traction. Everything started with a feed parser built by Chris Wetherell that turned into a feed reader, helped by Ben Darnell, Laurence Gonsalves, and Mihai Parparita. The product was launched in 2005 as a Google Labs project and it was significantly improved one year later, when the Google Reader team launched a completely new version. Over the years, Google Reader integrated with iGoogle, added social features and handled feed serving for all Google products. Back in 2007, Google Reader crawled 8 million feeds and 70% of the traffic was from Firefox users. 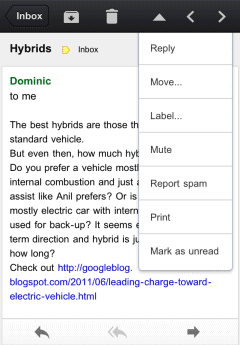 In 2011, Google removed Reader's social features and replaced them with a Google +1 button. It was the beginning of the end for Reader, who lost all the engineers from the original team. Google Reader is in maintenance mode ever since then. While feeds are no longer important for many users and browsers start to drop support for reading feeds, social networks make newsfeeds popular and mobile apps like Flipboard simplify reading the news. Feeds are now a behind-the-scenes technology and full-fledged feed readers seem outdated. "We know Reader has a devoted following who will be very sad to see it go. We're sad too. There are two simple reasons for this: usage of Google Reader has declined, and as a company we're pouring all of our energy into fewer products. 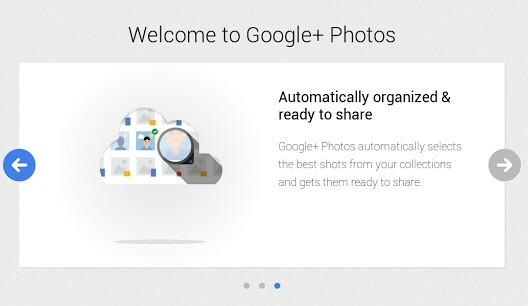 We think that kind of focus will make for a better user experience," says Google's Alan Green. It's hard to find a replacement for Google Reader, since Google Reader was the most popular feed reader and the competition couldn't keep up with it. You can still find some web-based feed readers, but none of them is as good as Google Reader. Congratulations to everyone who worked on the Reader team and thanks to all the people who subscribed to this blog in Google Reader.